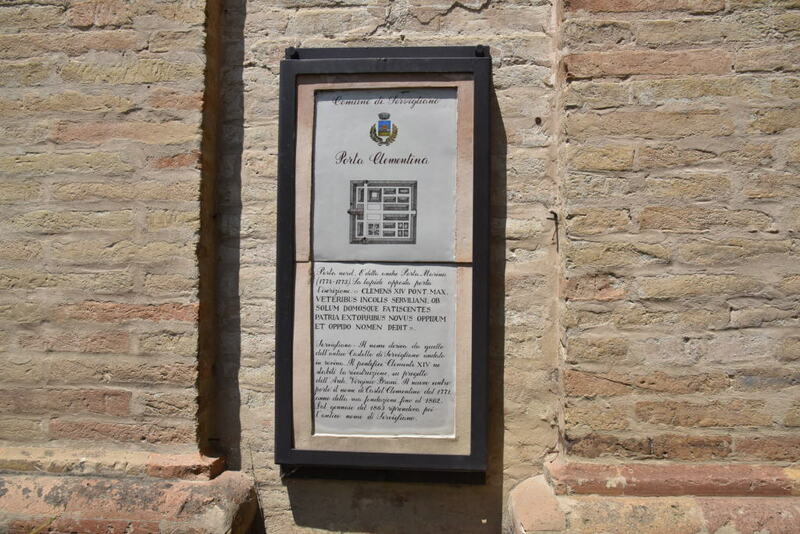 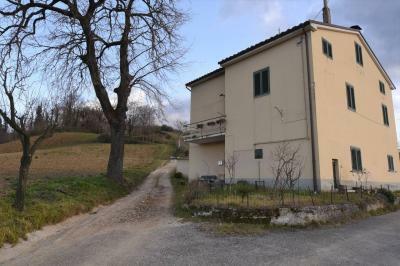 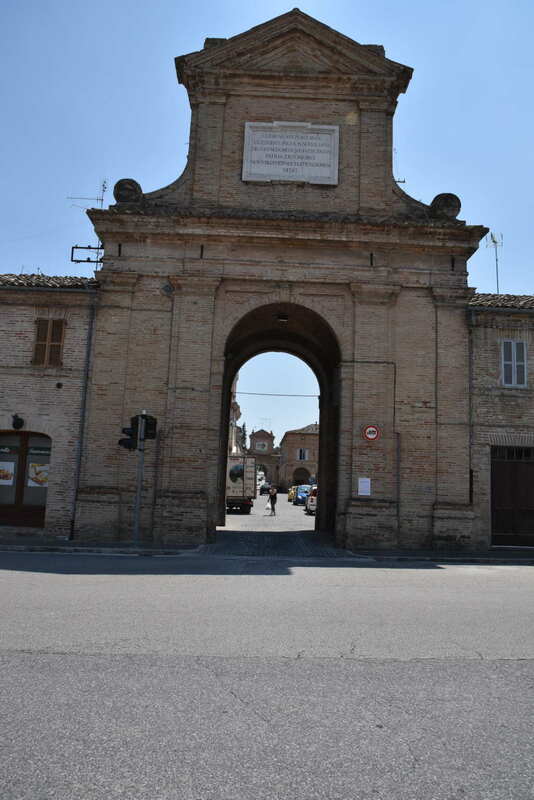 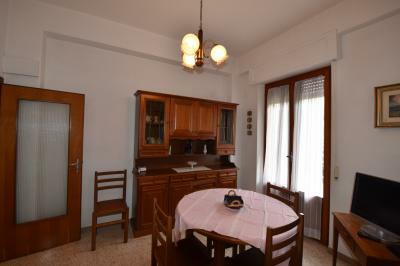 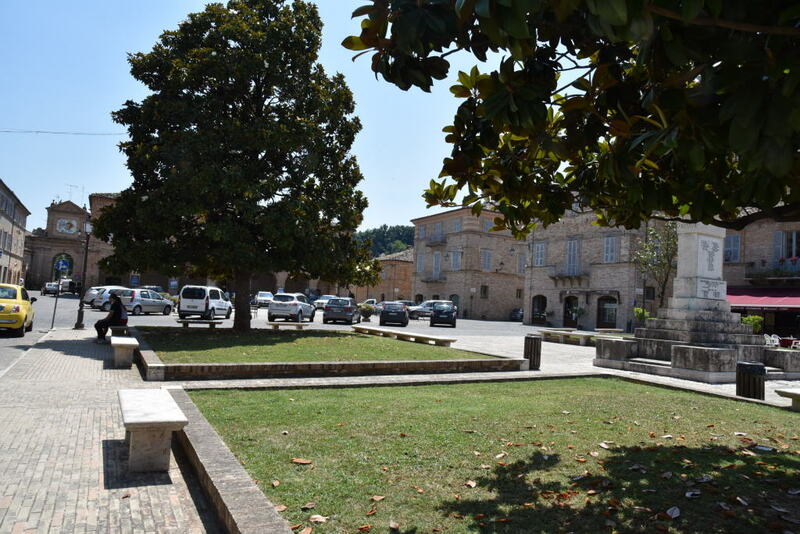 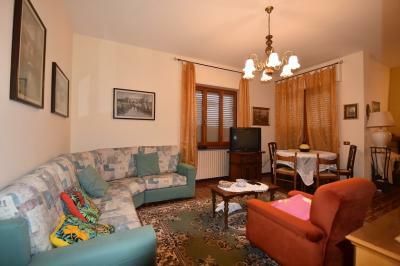 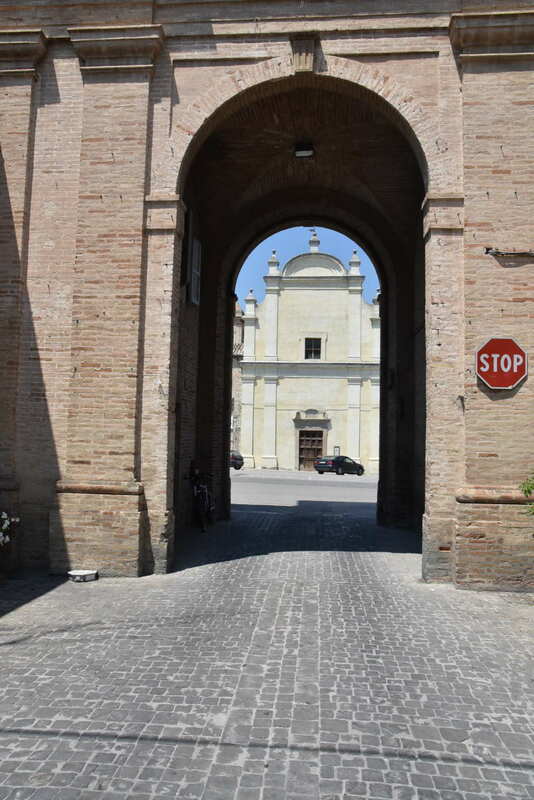 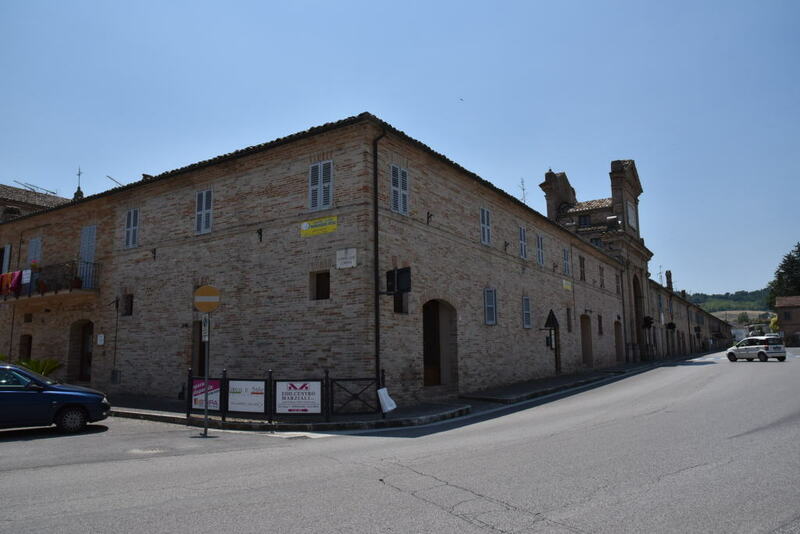 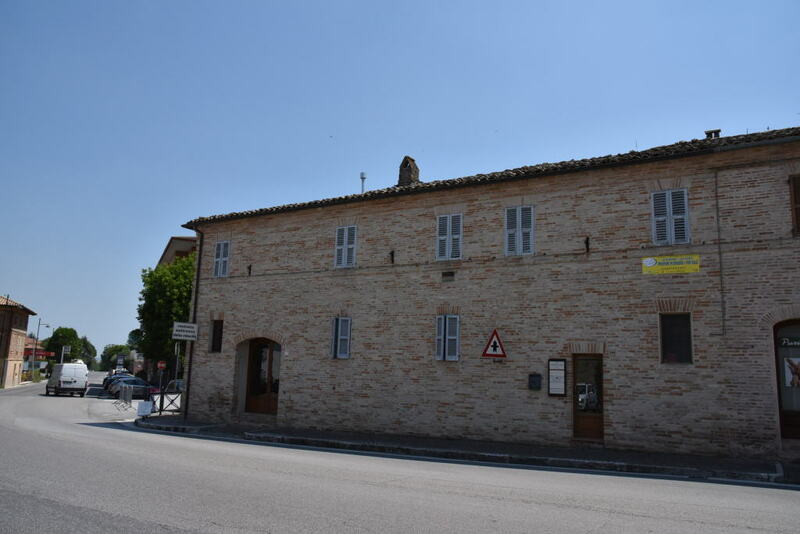 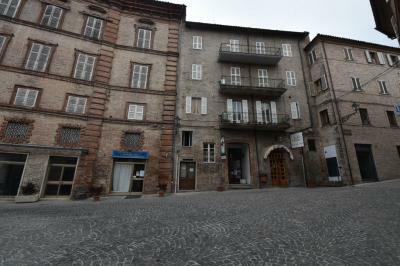 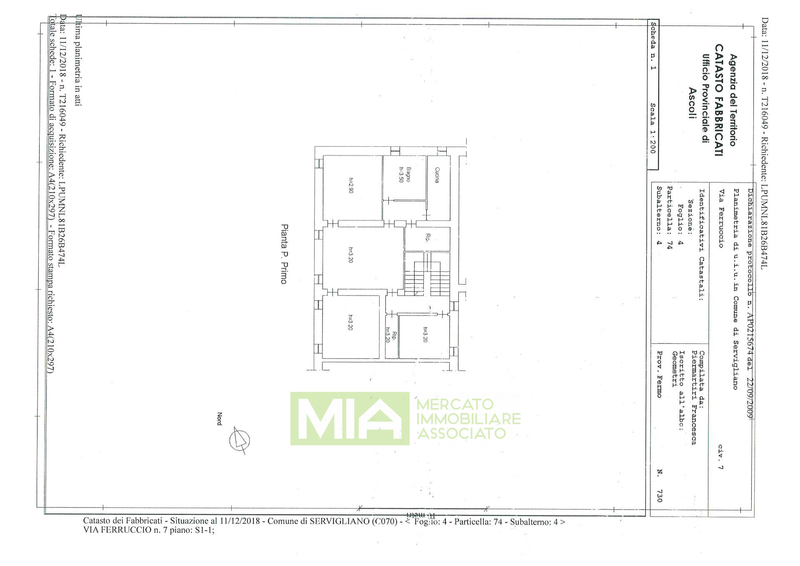 Elegant home located in the town walls of a former castle (Castel Clementino) with 3 accesses leading onto the large square . 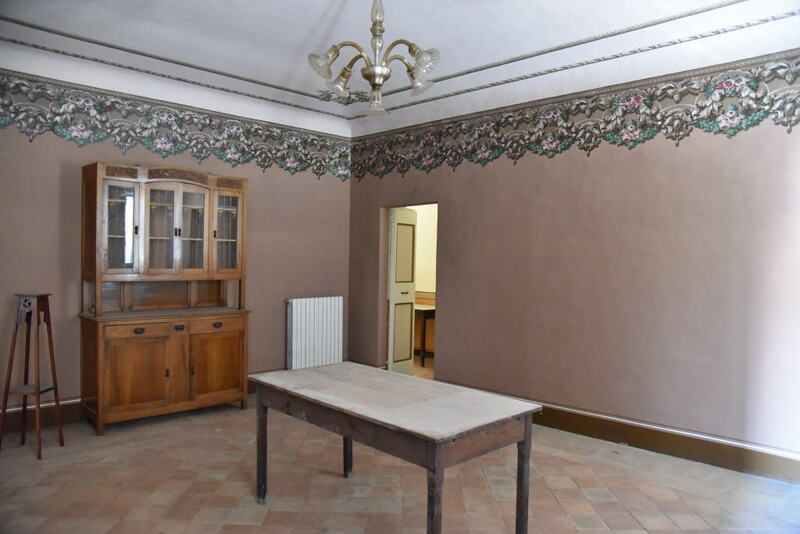 The property has been restored some years ago and it is in good structural condition; some frescos are still visible on ceilings as well as old cotto tiles. 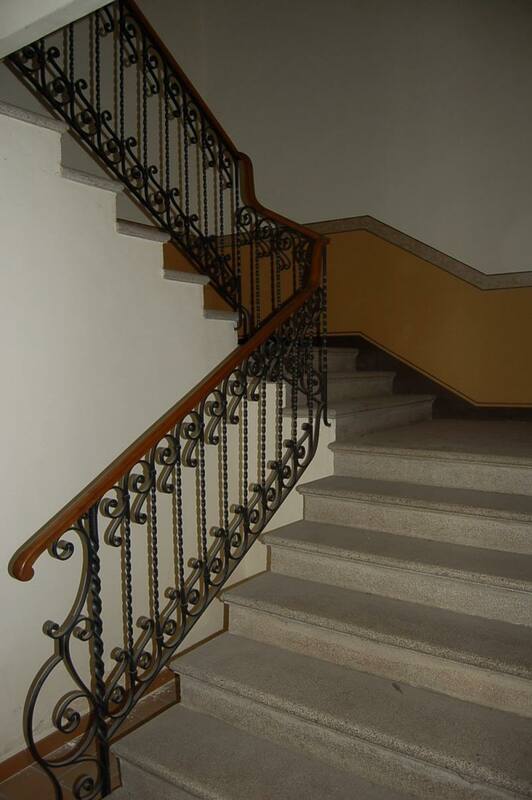 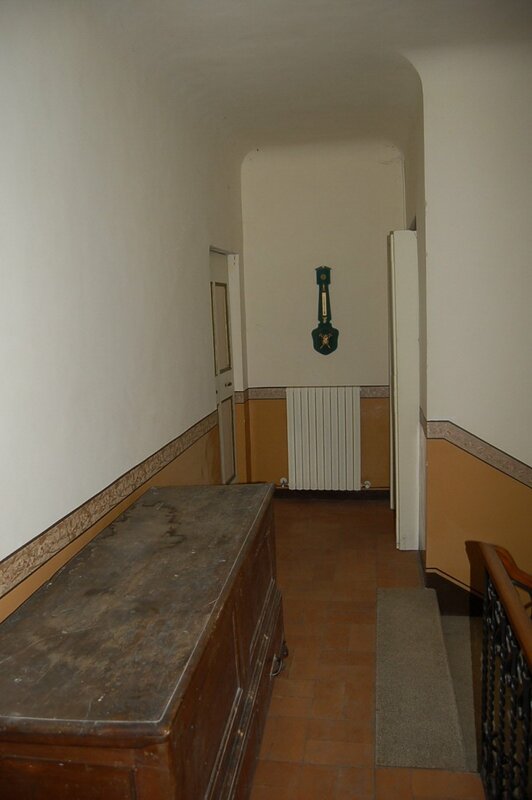 an entrance from via Ferruccio where a stately staircase with handcrafted wrought iron railing leads to the main floor where there is a frescoed livingroom, a fireplace with an old wooden frame, 5 bedrooms (some of which have frescoed ceilings) , kitchen, bathroom, laundry, hallway with access to the loft. 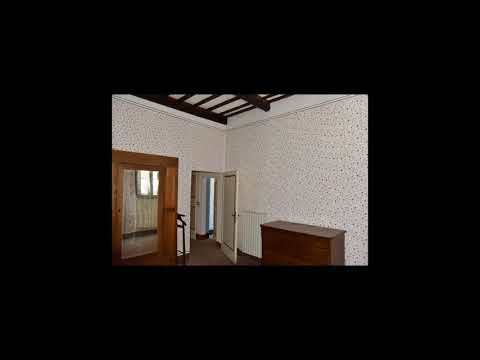 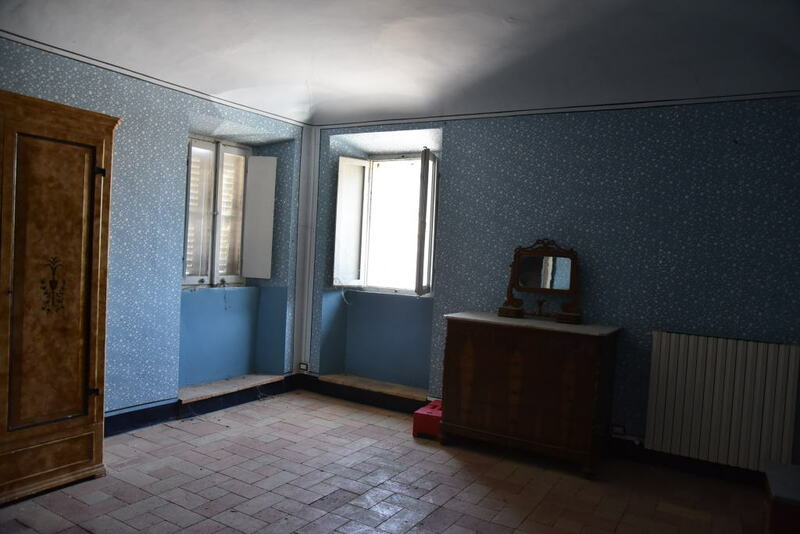 This property is really unique for its location and it is really light , having 3 3 free sides and a private access , very close to the beautiful square of the town. 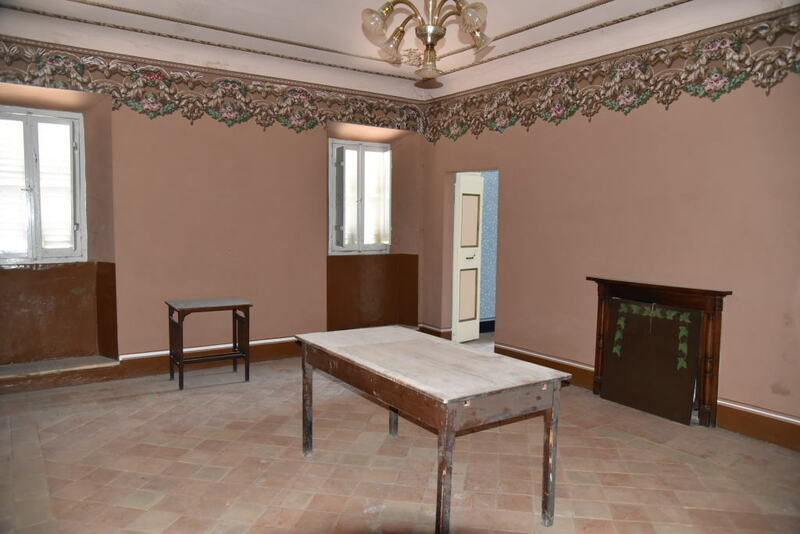 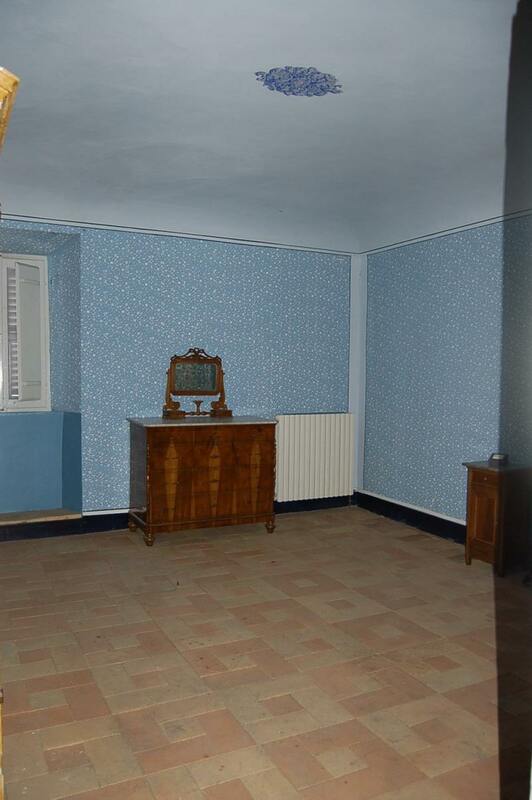 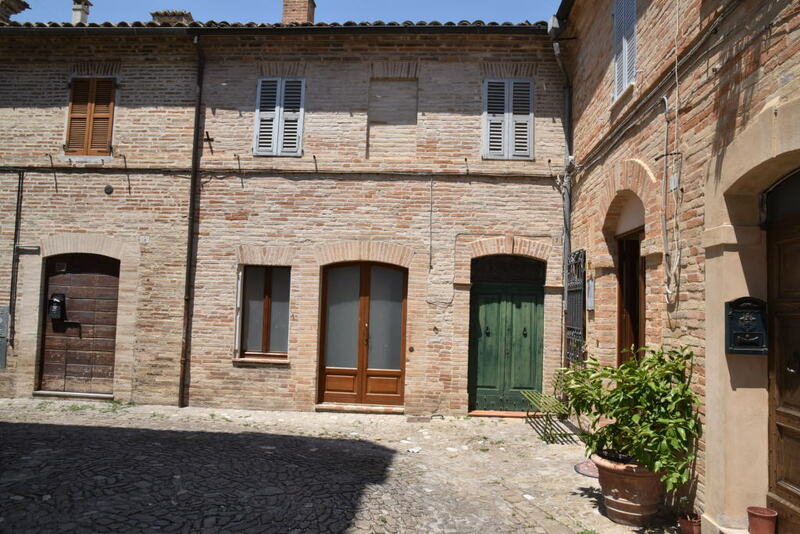 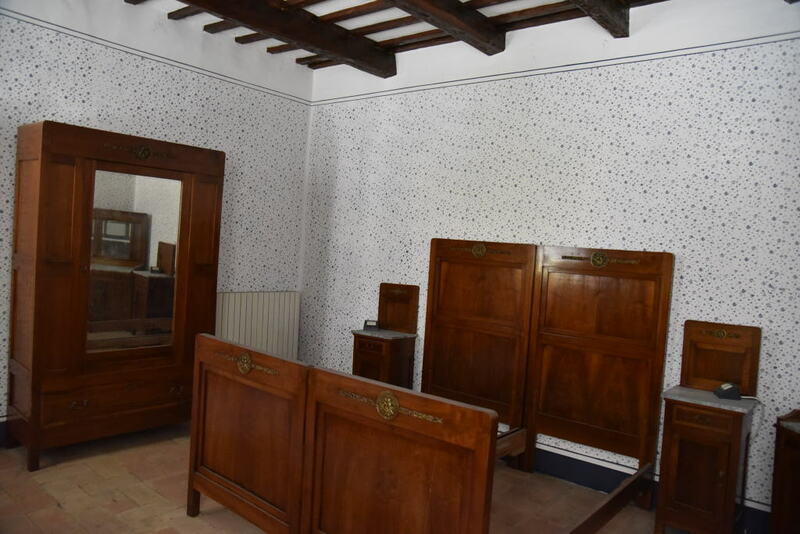 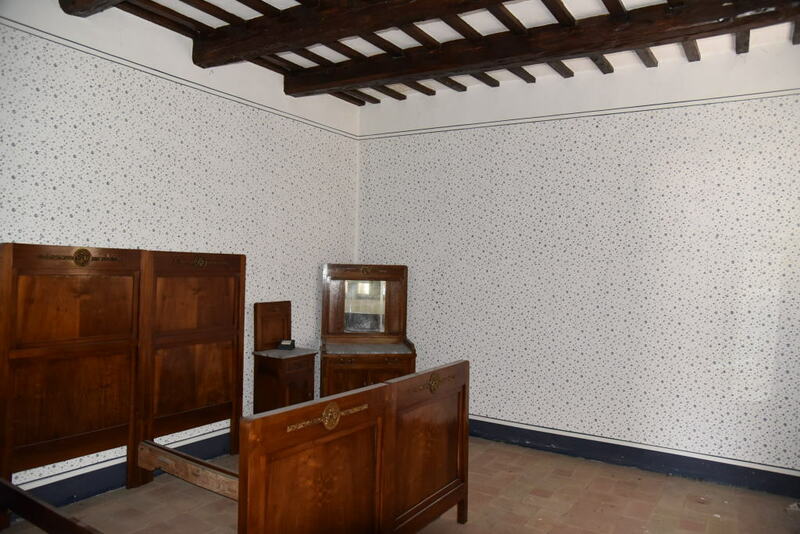 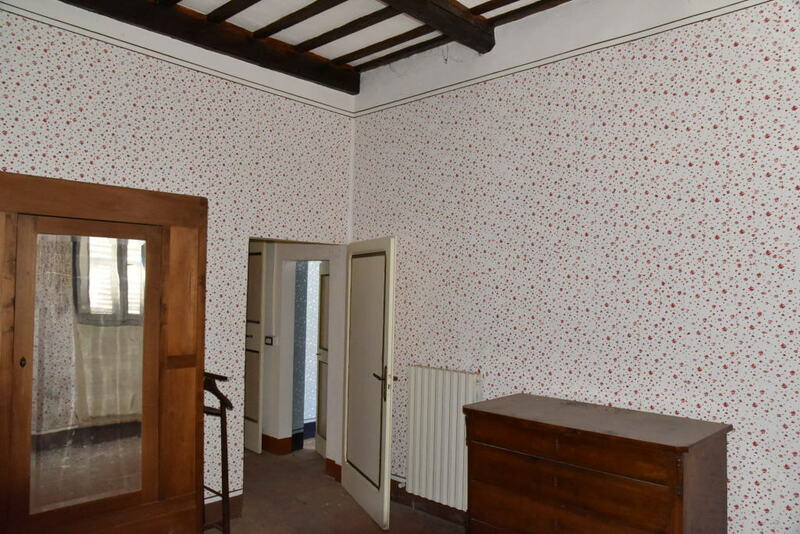 Although it is in need of some restoration works, the property is still in good condition and it could be easily divided into 2 independent Apartments .Recommended investment.